40 companies from 9 countries around the World supported the production of our travel documentary films! During our travels we are very lucky with people! 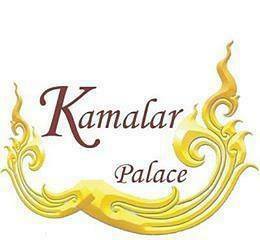 We were met in each country hospitably; people helped us in words and deeds. I write here about everyone who supported our project in this or that way. But my main rule is writing ONLY about those services and products which we tried ourselves and we loved them. And I am responsible for each my word! We spent almost one month on the island of Bali and we drove it through the length and breadth with a motorbike. Let people talk what they want about Bali, but I love this island very much. Don’t be lazy, leave touristic places, then you will find enough secluded spots, authentic villages and untrodded pathways. Legoland Malaysia, Johor Bahru, Malaysia – our 8 – months – on the road – jubilee was a great fun! 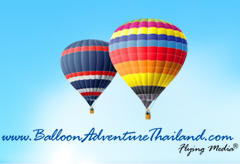 Balloon Adventures Thailand, Chiang Mai, Thailand – our first flight! Chiang Mai, Thailand. 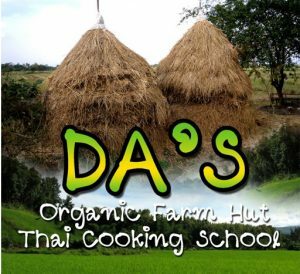 Long before the sunrise I and Anna were riding our motobike among dark rice fields to the place of our first balloon flight! The preparation for the flight itself was quite exciting – bright flame in the predawn, balloon growing right before our eyes… and all those things with live jazz music. 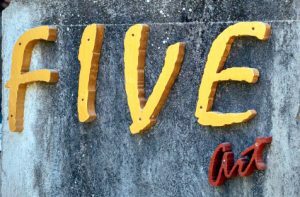 FiveArt in Ubud, Bali – Art School in a traditional balinese house! Very inspiring and creative! 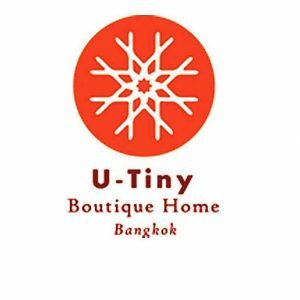 U-Tiny Boutique Hotel, Bangkok, Thailand – a beautiful oasis in crazy and amazing Bangkok! 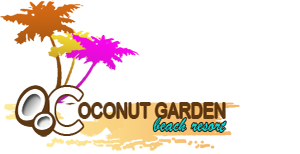 Palms City Resort, Darwin, Australien – here we started our 8000 km journey through Australia! 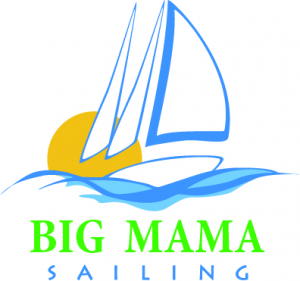 Big Mama Sailing, Townsville, Australia – unforgettable sailing tours around the Magnetic Island with many extras! 2017 was an excellent year! It deserved a decent seeing out! What a great send-off we had! We rounded beautiful Magnetic Island (Townsville, Australia) on the board of the most beautiful yacht the Big Mama. 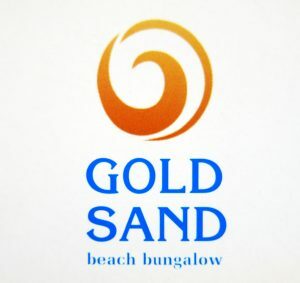 Aussiehousesitters, Australien – we have found our housesit in Australia here! Bay of Islands Parasail, New Zealand – unforgettable flight over the ocean! Dolphin Seafaris, Bay of Plenty, New Zealand – swimming with wild dolphins! 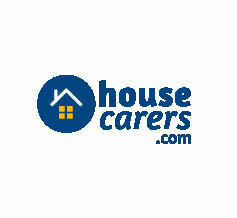 Housecarers, worldwide – here we have found our housesit in Mexico! 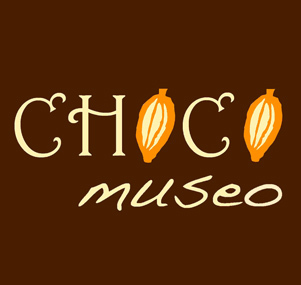 Choco Museo Puerto Vallarta, Mexico – we learned how to make chocolate! 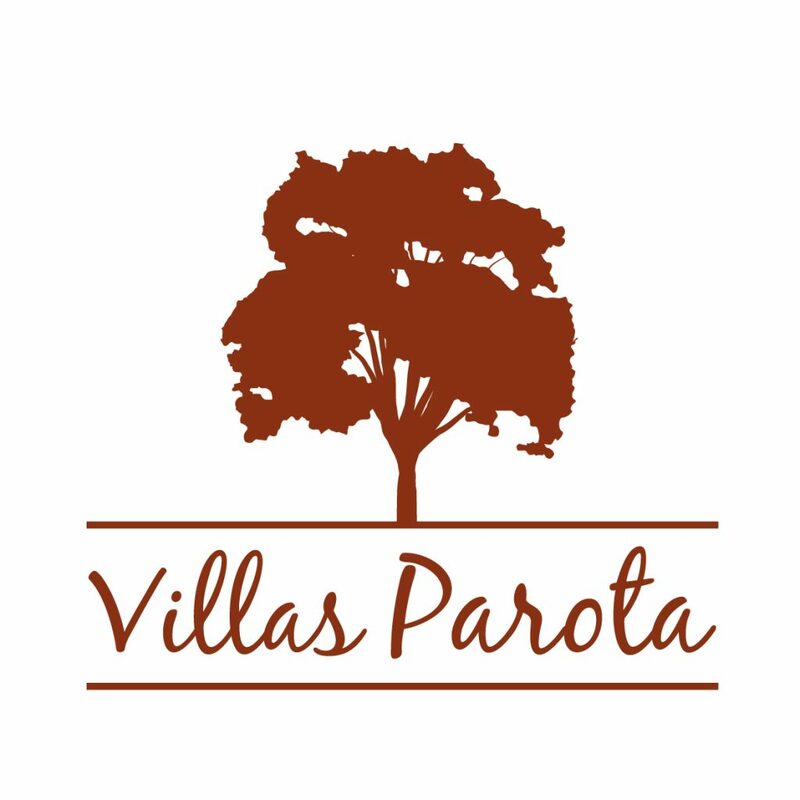 Villas Parota, Nuevo Vallarta, Mexico – fantastic, extraordinary villa! Flying Pictures, Teotihuacan, Mexico – amazing balloon flight over pyramids! 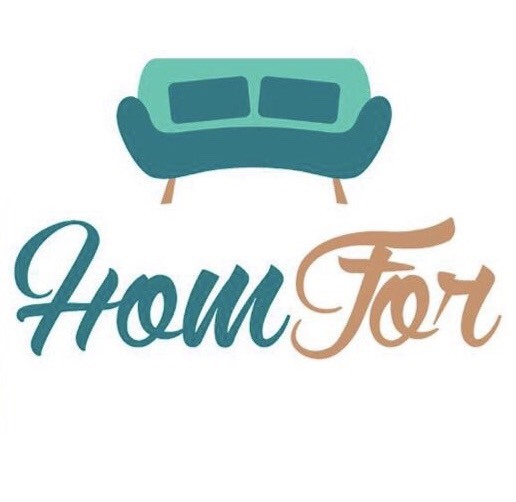 HomFor Viaducto, Mexico – our cozy home in Mexico City. 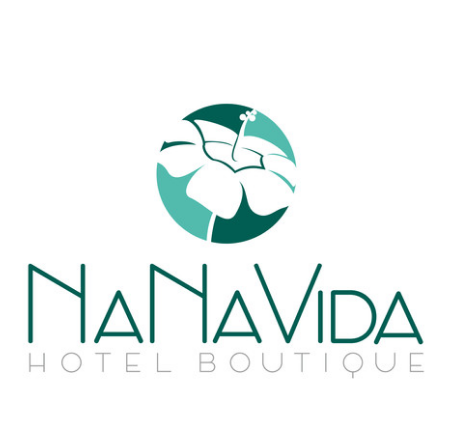 NanaVida Hotel Boutique, Oaxaca, Mexico – stylish and beautiful in the heart of Oaxaca! 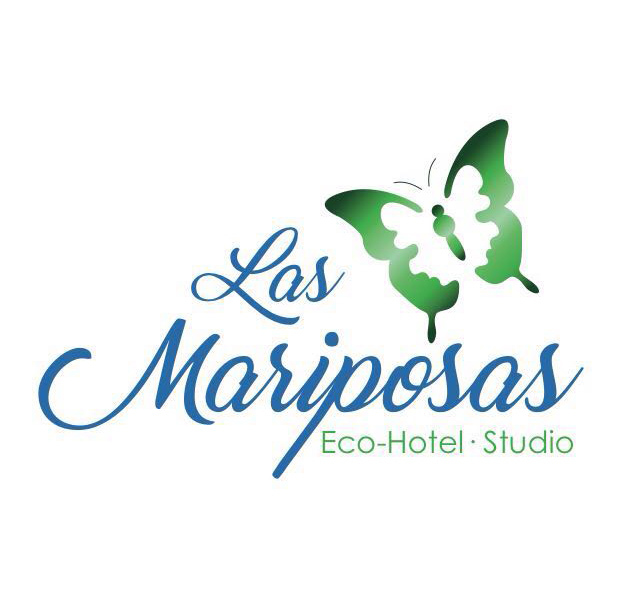 Las Mariposas Eco Hotel, Oaxaca, Mexico – committed and environmentally conscious! Spanish Immersion School, Oaxaca, Mexico – we had our spanish classes here and a lot of fun! I enjoy learning! 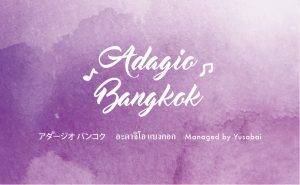 It is very important for me not just to move from place to place, but to learn something new and useful during our journey around the world, to experience the culture of each state as far as we can and to communicate with local people. 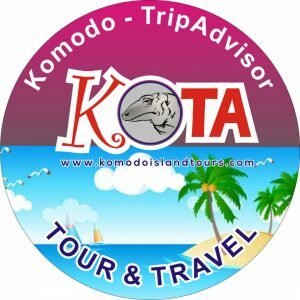 Therefore, we travel mainly by public transport, eat where the locals eat and avoid tourist routes and tourist entertainments. It is much easier to travel like that if one knows at least a couple of words in the language of the country. Therefore, in Mexico, in the traditional city of Oaxaca, we decided to start learning some Spanish. We booked a one-week course at the Spanish Immersion School. 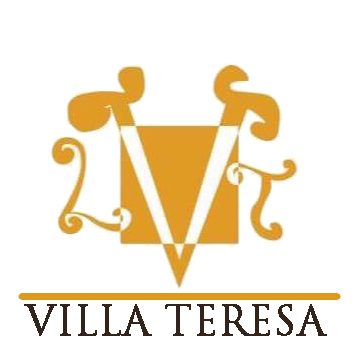 This school is located in the old town of Oaxaca, just two minutes walk to Plaza de la Danza. From the hotel we stayed (NanaVida Hotel Boutique) we walked around 10-15 minutes. Dollar-Thrifty, Mexiko – here we have got a great off-road vehicle! Dollar-Thrifty, one of the biggest rental car companies in the world, supported our film project! At the airport of Cancún, Mexico, we got a practically new car to continue our trip through beautiful Mexico! We traveled by the car for 16 days and visited many amazing places on the Yucatán Peninsula! It was a big and reliable SUV Jeep vehicle. Suddenly our trip became so comfortable – no need to pack backpacks every day and to carry them on our fragile backs. We loaded the huge trunk with food reserves for every possible life situation and started our drive with a loud song – we were happy and felt like Nomads Deluxe! 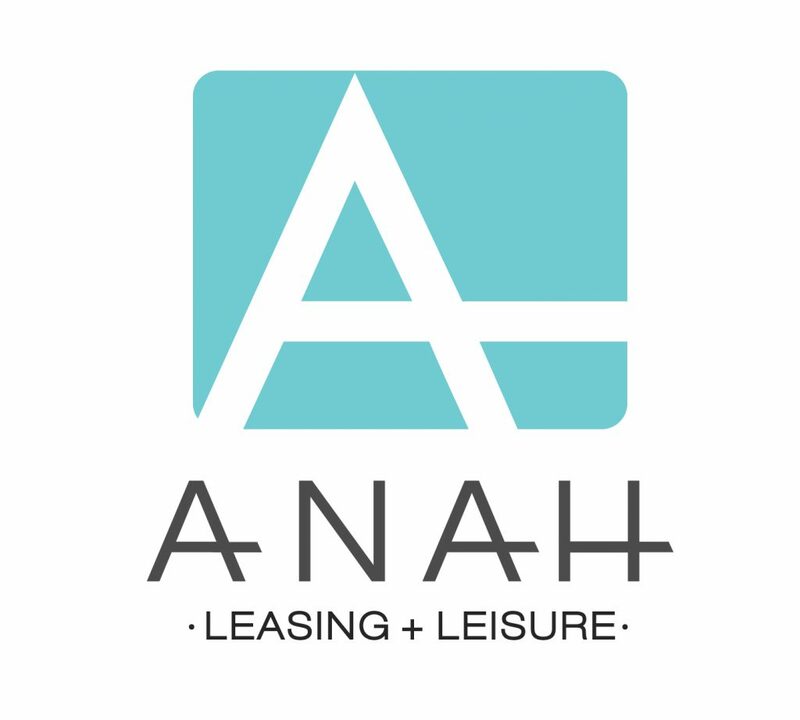 Anah Suites, Playa del Carmen, Mexico – luxury apartments on the Caribbean Sea. 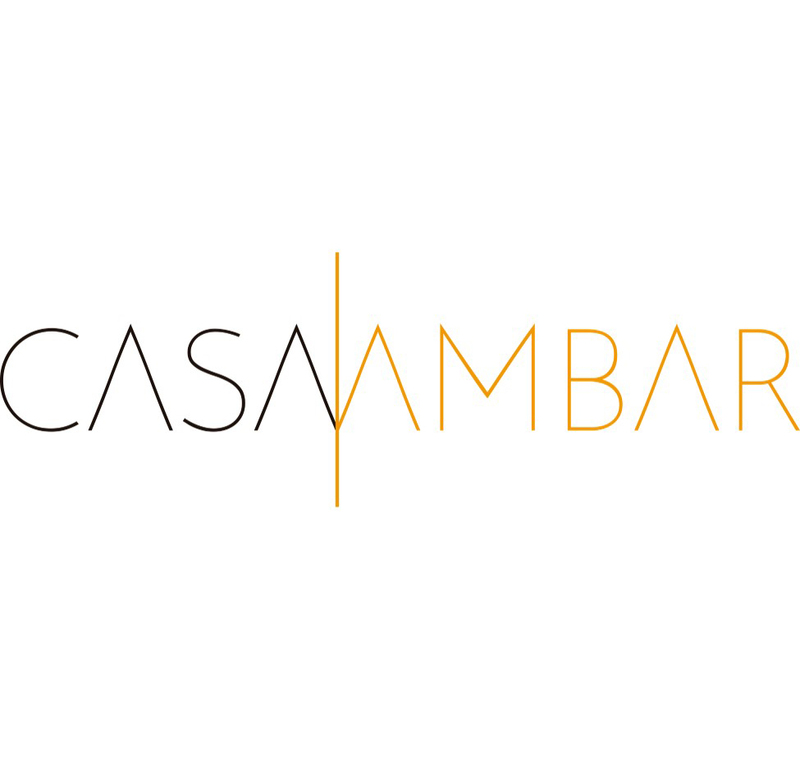 Casa Ambar, Tulum, Mexico – a designer hotel on the Caribbean coast. On the way from Cancun to the south of Mexico we stopped in Tulum on the Caribbean coast for a couple of days. We stayed at Casa Ambar in the heart of the trendy coastal street in Tulum, just one minute’s walk to the white sandy beach. We stayed in a room with a terrace facing directly to the jungle. This place became our favorite – we had our regular tea-times and lengthy conversations with Anna, sitting there and enjoying the nature directly in front of us. Beautiful! On the way to the pyramids of Calakmul (one of the largest preserved Mayan pyramids!) 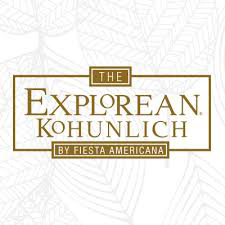 we settled in a wonderful place Casa Kaan near the town of Xpijul, Campeche region, Mexico. 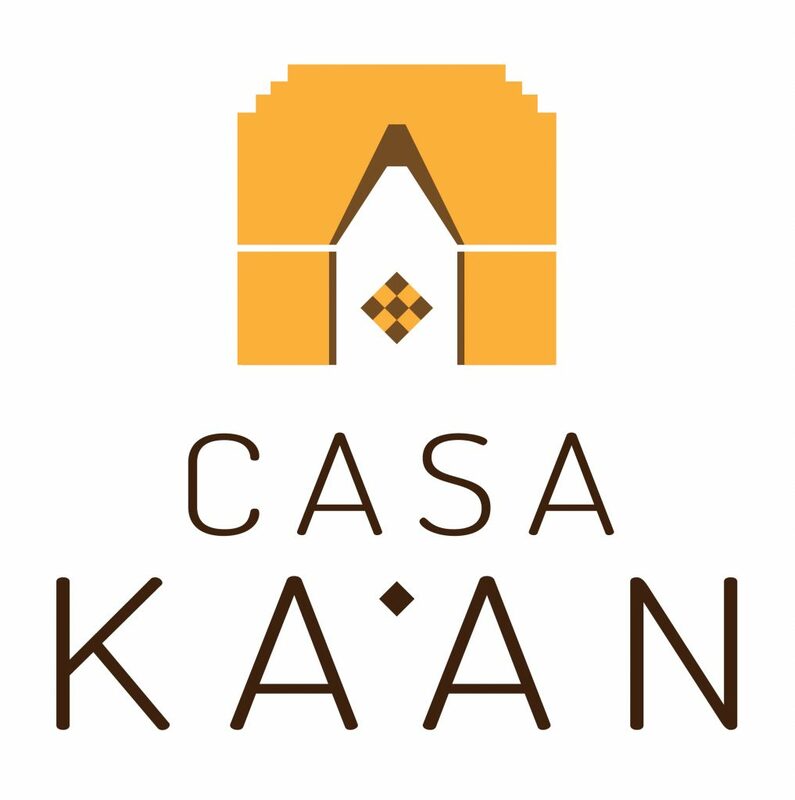 Hotel Casa Kaan is located away from the main road and the town, there are several bungalows with a huge private area surrounded by untouched jungle. 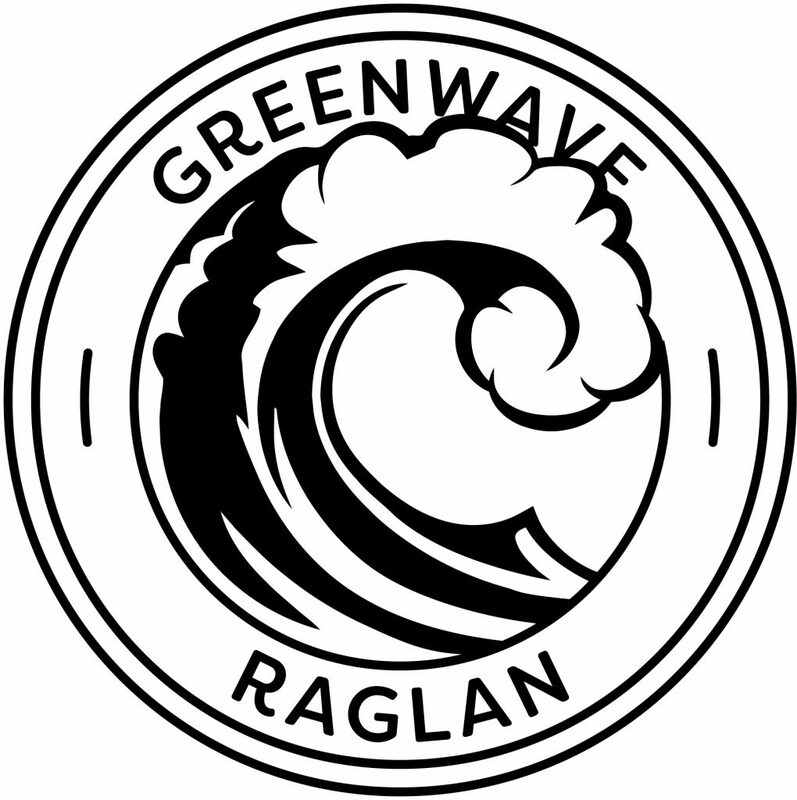 We were cordially greeted by the owner of Casa Kaan Nicholas and led to our house “Aguacate”. Playa Selva, Tulum, Mexico – a dreamlike resort right in the beach of the Caribbean! My birthday was exactly as I wished it this year! – I wanted to eat my birthday cake sitting on a snow-white beach. And I had it. For breakfast! 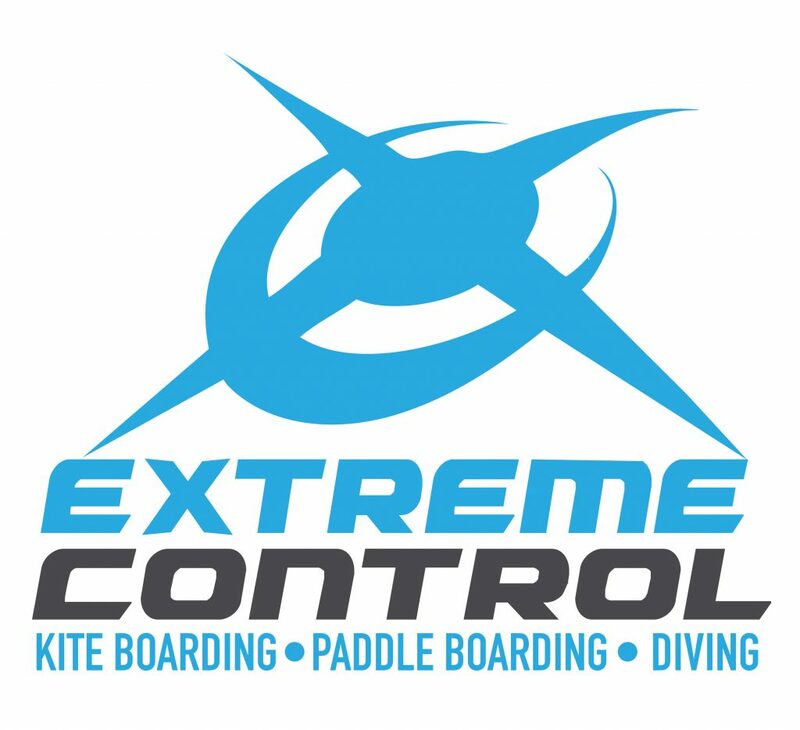 Extreme Control Adventures, Tulum, Mexico – Cenotes, SUP Boarding, Kiteboarding and much more to learn and to try! Cenotes are systems of underground rivers formed naturally from the collapse of limestone caves. This natural miracle can be seen only at the Yucatan Peninsula in Mexico. There are about 6000 thousand cenotes around in this region! And most of them has not even been studied. The people of Maya were very sensitive to these underwater caves, according to their beliefs, the cenotes were the entrances to the other world and a connection to the afterlife. They used them as a place for ritual ceremonies and sacrifices. With Extreme Control Adventures team we went to one of the cenotes in the Tulum region. 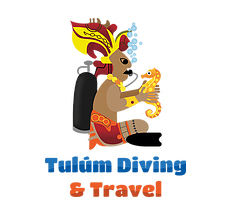 Tulum Diving and Travel, Tulum, Mexico – our first encounter with sea turtles!